Jonah is excited to be back at Toby’s! Recent roles: Harry Finfer (Miracle on 34th Street, Toby’s), The Secret Garden (Colin U/S, Live Arts Maryland). 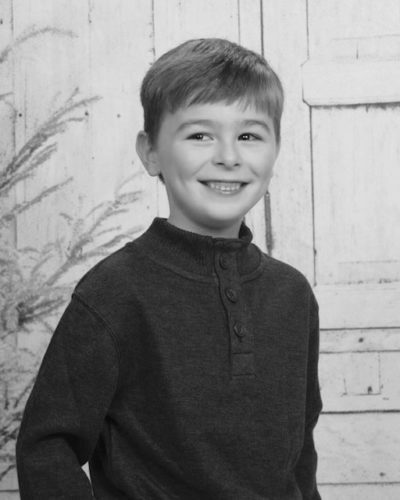 Jonah is in fourth grade and enjoys Legos, video games, and bacon!